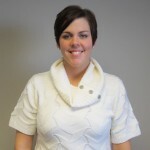 Katie Sheeley, RN, CHPN, has successfully completed the Hospice and Palliative Nurse Certification through the National Board for Certification of Hospice and Palliative Nurses (NBCHPN). 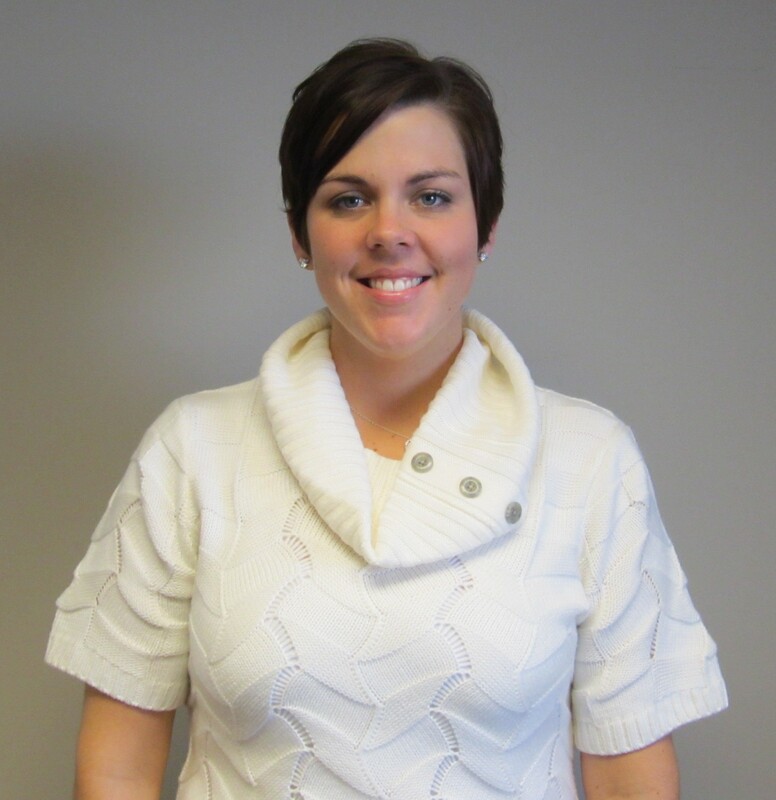 Sheeley works as a registered nurse for Hospice of the Red River Valley. She earned an associate in science at North Dakota State College of Science in Wahpeton, N.D. The purpose of certification is to promote delivery of comprehensive palliative nursing care through the certification of qualified hospice and palliative professionals. Certification in hospice and palliative care is highly valued and provides formal recognition of hospice and palliative nursing or administration knowledge.